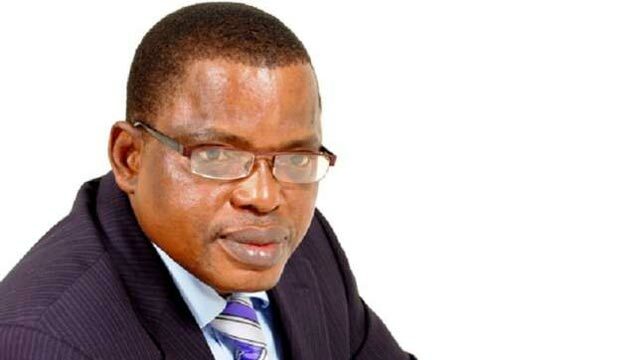 The Vice Chancellor of the University of Benin, Prof. Osasere Orumwense, has described the eminent personalities who bagged the institution’s honorary degree at the weekend as distinguished personalities with proven integrity and character with a commitment to academic excellence and nation building. Orumwense spoke at the 42nd convocation, where the founder/CEO of Lift Above Poverty Organization (LAPO), Godwin Ehigiamusoe, was conferred with an honorary degree (Doctor of Science) by the University of Benin. The event also witnessed the induction of the immediate past Vice-Chancellor of the university, Prof. Osayuki Oshodin, into the institutions’ prestigious hall of fame, and the award for distinguished and outstanding excellence for the deserving staff of the university.